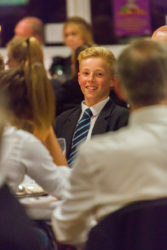 On Saturday evening all the pupils who have represented CPS at 1st team level this year attended the Sports Dinner, with their parents and coaches. The dining room looked wonderful and the atmosphere was fantastic, allowing everyone to enjoy the opportunity to mix in a sociable and relaxed environment. 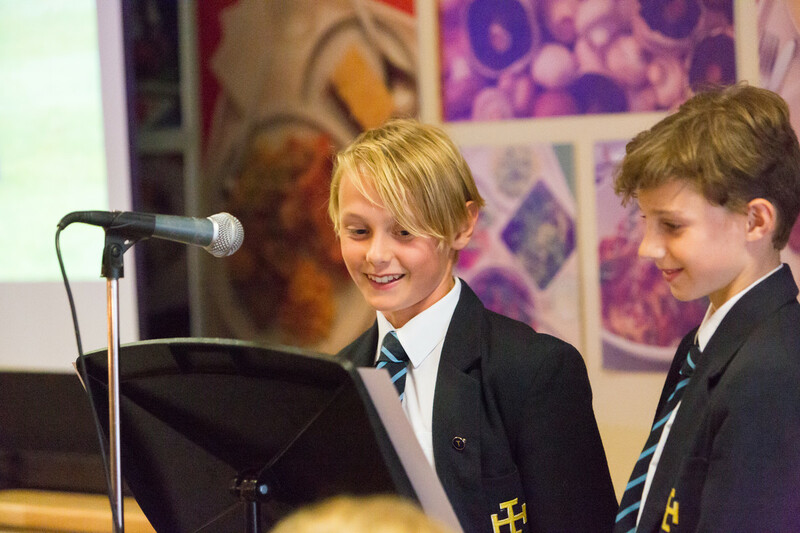 The captains of each sport gave speeches at different stages of the evening. 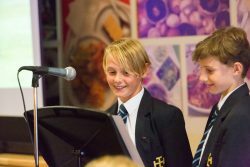 Jonah C and Luca d B, joint captains of football, kicked off the proceedings, incorporating the inevitable football joke to round off their speech. 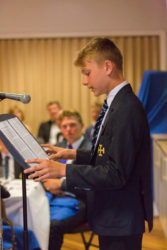 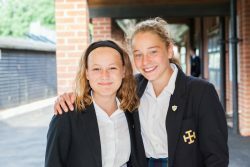 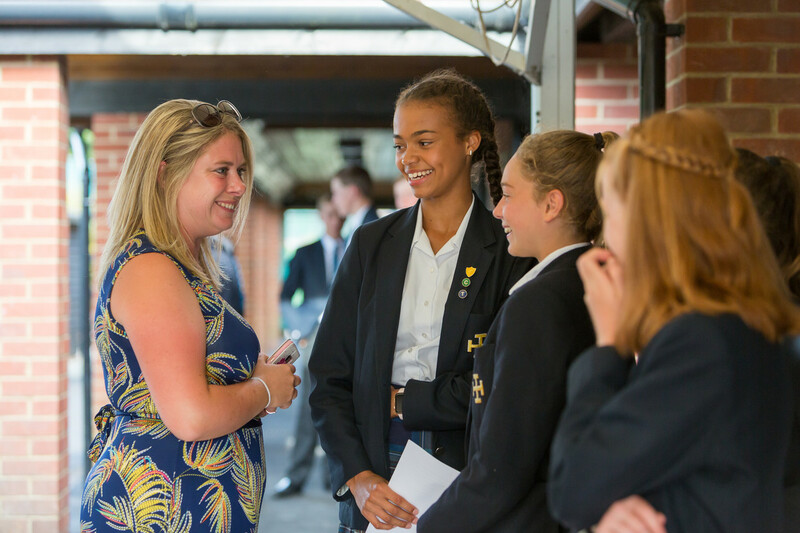 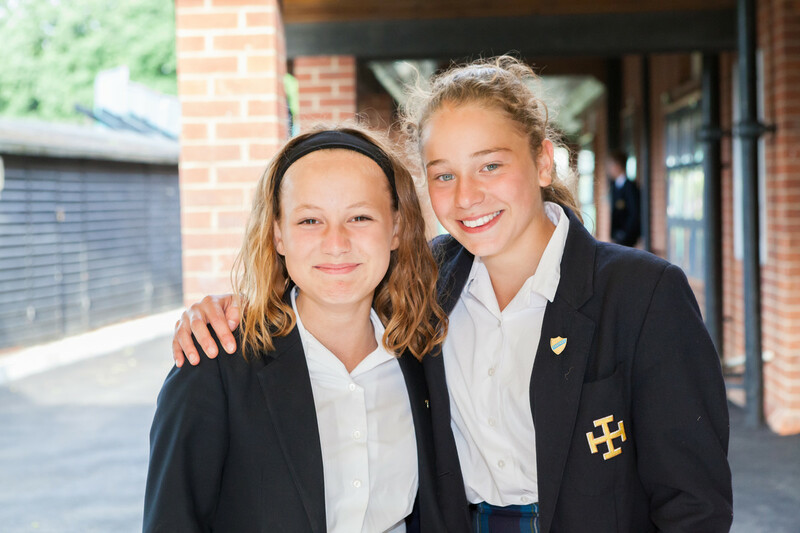 They were followed by Olivia M who reported on the girls’ hockey season and then Max C entertained us with an adroitly delivered rugby season report. 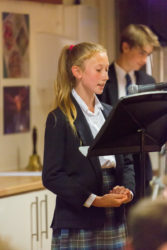 Eve V-O presented her thoughts on the snow interrupted netball season and then Freddie F and Josh T gave an entertaining account of their efforts on the hockey pitch. 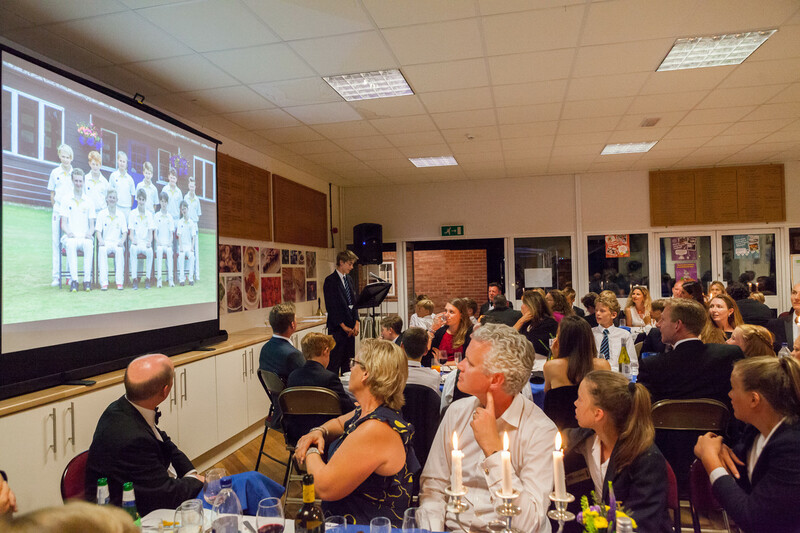 The final set of presentations were made by Tory L and Scott W who filled in the details surrounding the girls’ and boys’ cricket seasons, with a few rounders comments from Tory, too. 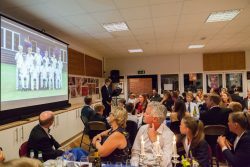 All nine captains coped very well with the, somewhat daunting, mass of 140 people and they rose to the occasion beautifully. 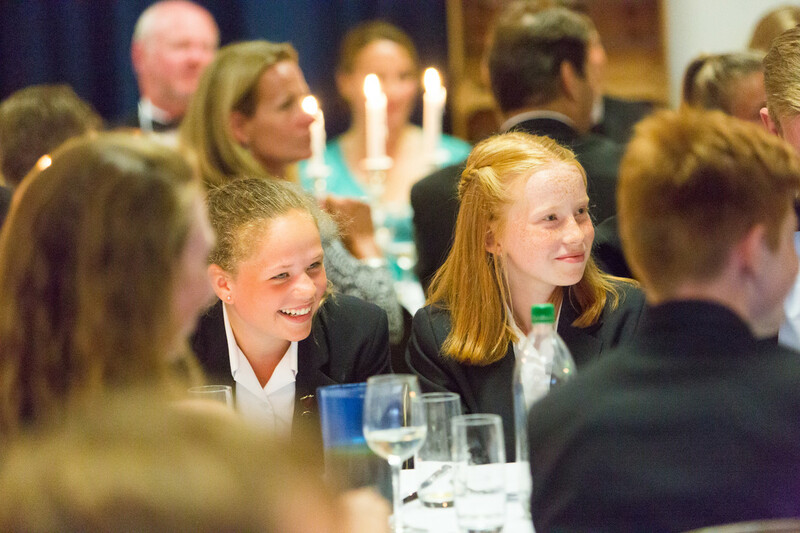 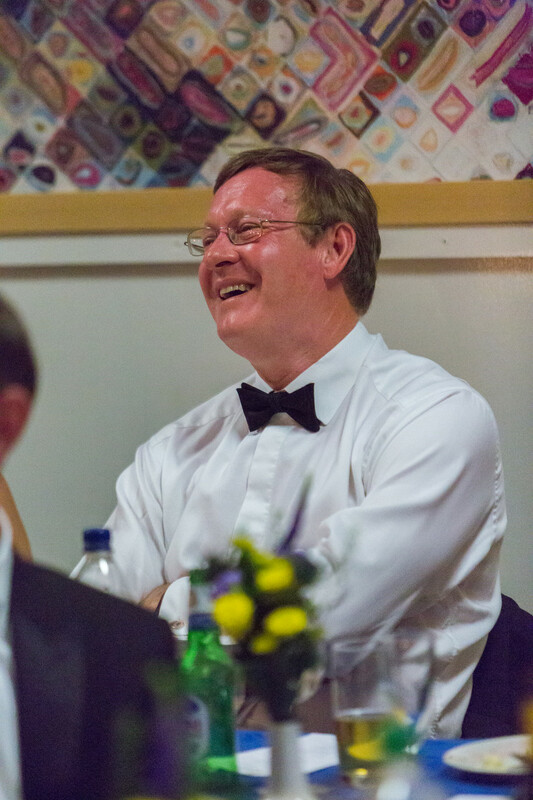 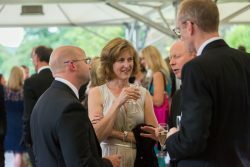 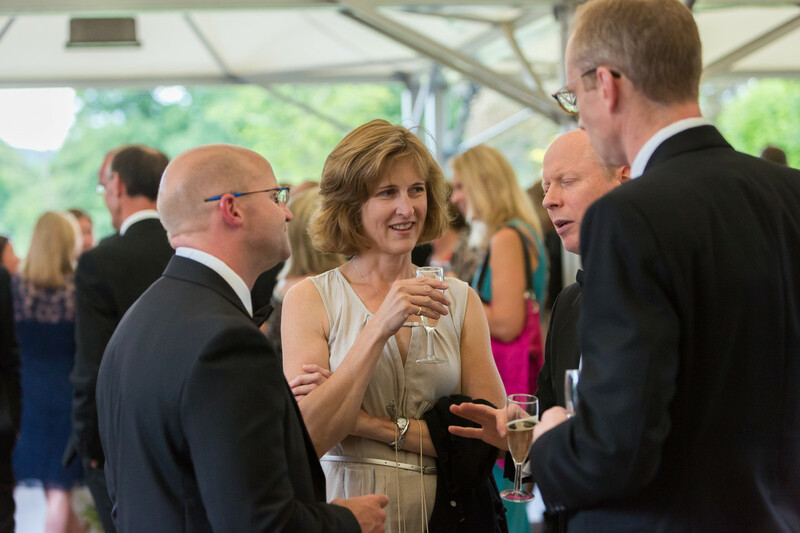 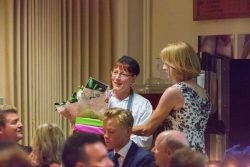 A very big thank you must go to Carol Warner and her team for treating us all to such a superb dinner and to Jude Marriott for all her help with the pupils’ very entertaining speeches. 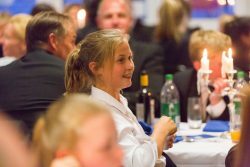 It was a perfect way to celebrate the outstanding individual and team successes achieved by CPS pupils on the sports field this year.